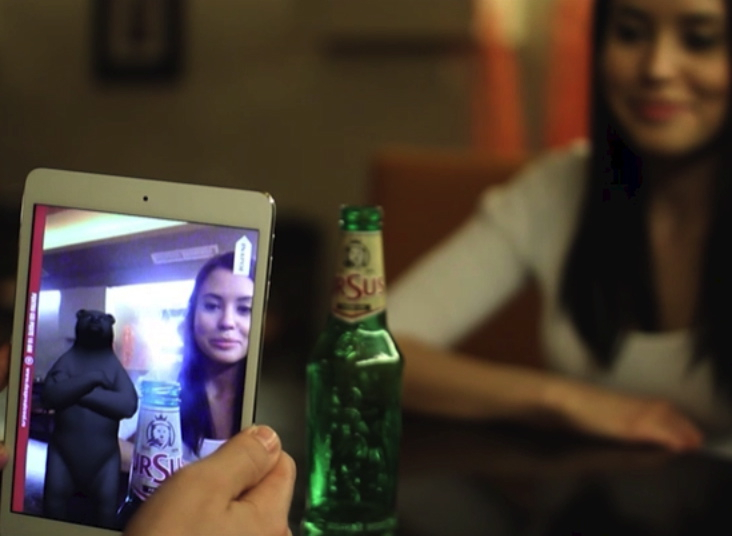 Ursus, the largest Romanian beer company (owned by SAB Miller) requested us to build an Augmented Reality based application with several features, supporting their re-branding campaign in 2013. 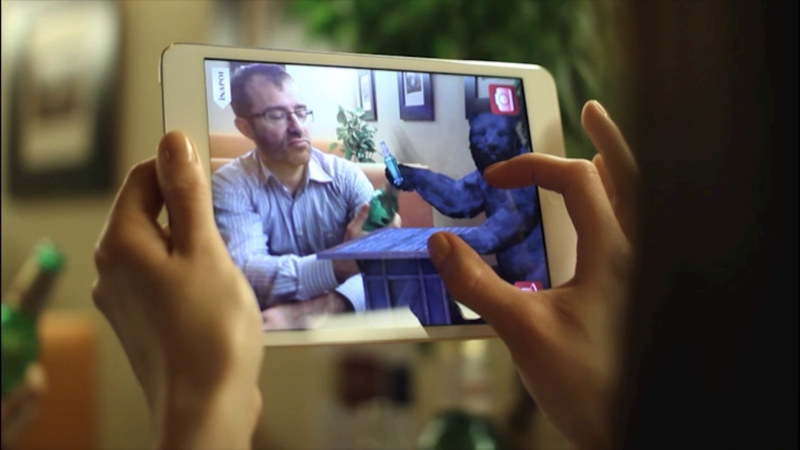 Bear clink camera: Users can clink with the logo bear of the brand, make a photo with him and share the picture on Facebook. 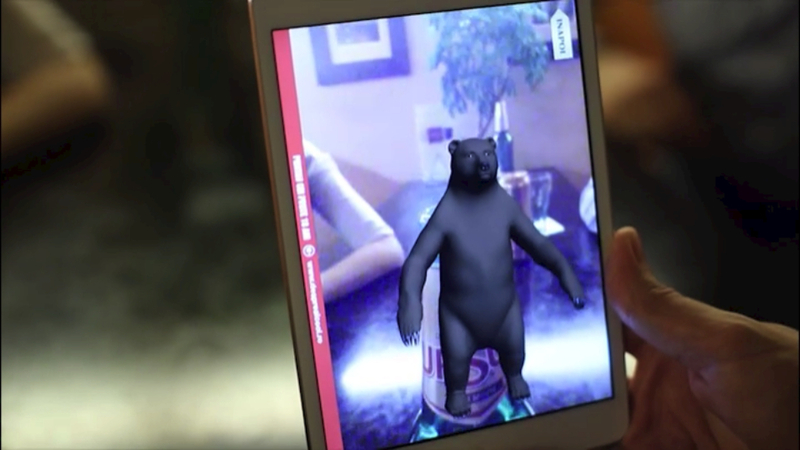 BeerOpener: When holding a smartphone on the neck of the Ursus bottle, an animated 3D bear appears on the live camera picture of the device, turns around and removes the cap – as a result beer starts bubbling up on the top of the bottle. 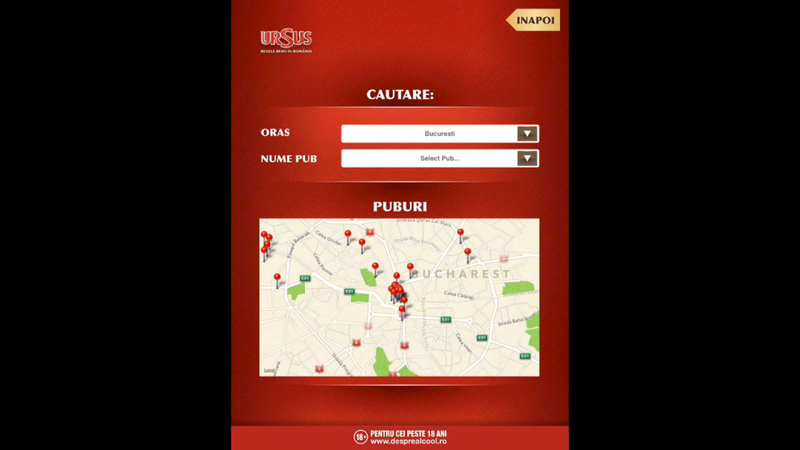 Pub Navigator: This function of the app shows the pubs around the user, in any city of Romania, and after clicking on the name of the pub, pull up directions to it. Facebook promotion: If the user scans one of the three images on Ursus’ Facebook page, he/she receives a promotional code. With this, he/she can win exciting gifts. 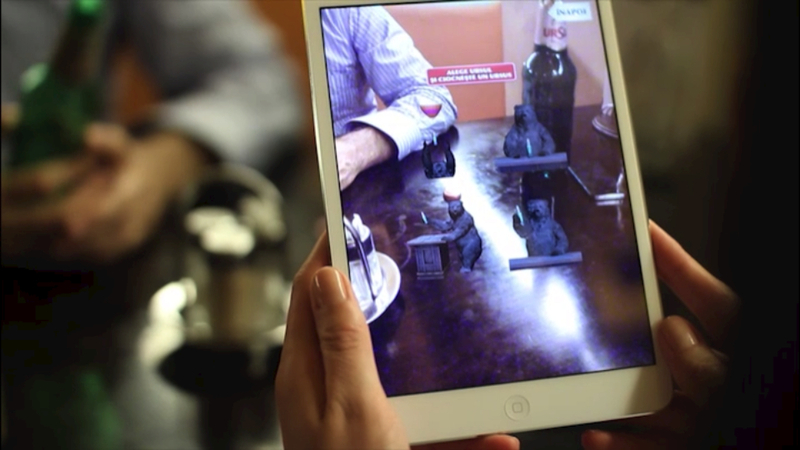 BeerBalloon: The aim of this cool Augmented Reality game is to navigate the virtual Ursus bottle, which is hanging on a hot air balloon, to a beercase. There are several obstacles on the course that appear on the live camera picture, thus the whistles, clouds and other objects of the course seem to be located in the actual surroundings of the user. BeerInfo: A brief description of the different versions of Ursus (regular, non-alcoholic, dark) can be seen by entering this function of the app. 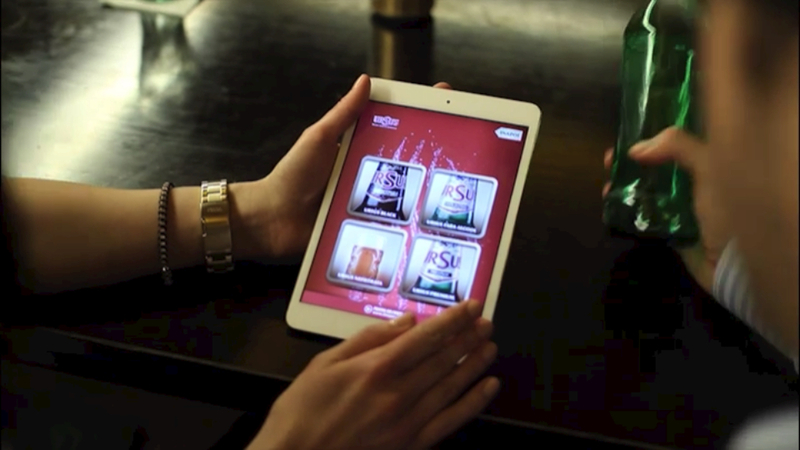 Brand loyalty is strengthened with this application by giving customers a chance to interact with the brand while having a drink with friends.